I read some more stuff. Nonfiction: I’m a fan of exploring new ideas and delving into research. 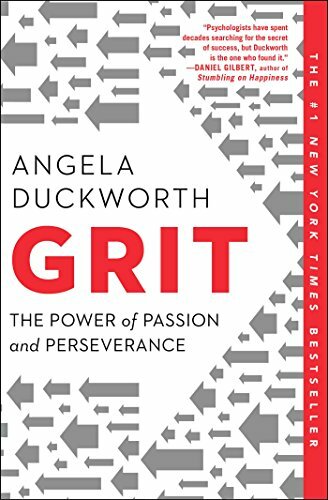 While Dr. Angela Duckworth’s book is not without faults (her research is incomplete and it is marketed as self-help), I found the book insightful, engaging, and carried more weight than most self-help books. It does overly value her research couched in terms of success and does not look for instances where grit fails to produce the results desired. Still, it puts me in the mind of Kahneman’s work in ‘Thinking, Fast and Slow’. Those are a couple of books I wanted to share. There are plenty of others. I read twelve books in the month of October, which is a blistering pace when you are not actively writing a novel. National Novel Writing Month is here, so my reading will taper off a bit. Until next time! 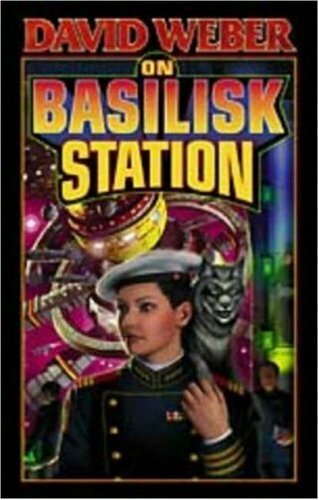 If you’re interested in the military science fiction genre, buyer beware of what is popular in the market on Amazon. Military SF sells well in Amazon's subscription service, known as Kindle Unlimited, but thus far I’ve found the quality of the work within that real to be far less than what I’ve been willing to pay (and I always pay for to support any author who has sweated over a novel). I’ll continue to read in the genre and find those gems that might be worth a second glance or download. I’m particularly interested in finding more indie Military SF diamonds in the rough to share.